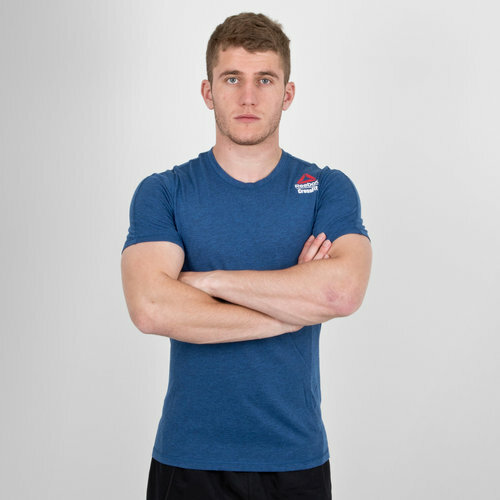 Making sure you get the best out of your workouts stars with the gear you pull on, so don't hit the gym again without this Reebok CrossFit Move S/S Training T-Shirt in Blue. 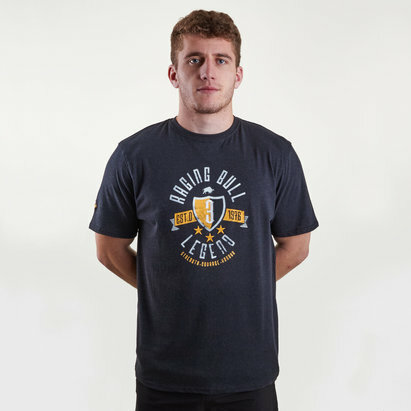 This t-shirt from Reebok has been specifically designed for warm weather training with the ACTIVCHILL fabric helping you to wick sweat away from the skin ensuring you stay cool and dry throughout the session. The polyester fabric also sits comfortably against the skin with a slim fit silhouette for a shirt that accentuates the athletic shape of the body.